I love this product and the way it smells is incredibly amazing. The only reason I gave it a 4 is price. It's so expensive! 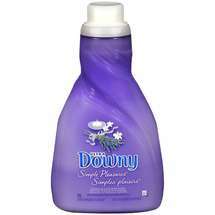 Downy fabric softener is all we use in my home. It?s the only one that everyone can agree on and the fragrance lasts. This product was awesome! I love the Lavender scent. My clothes were really soft and smelled great. I love Downy fabric softener ! 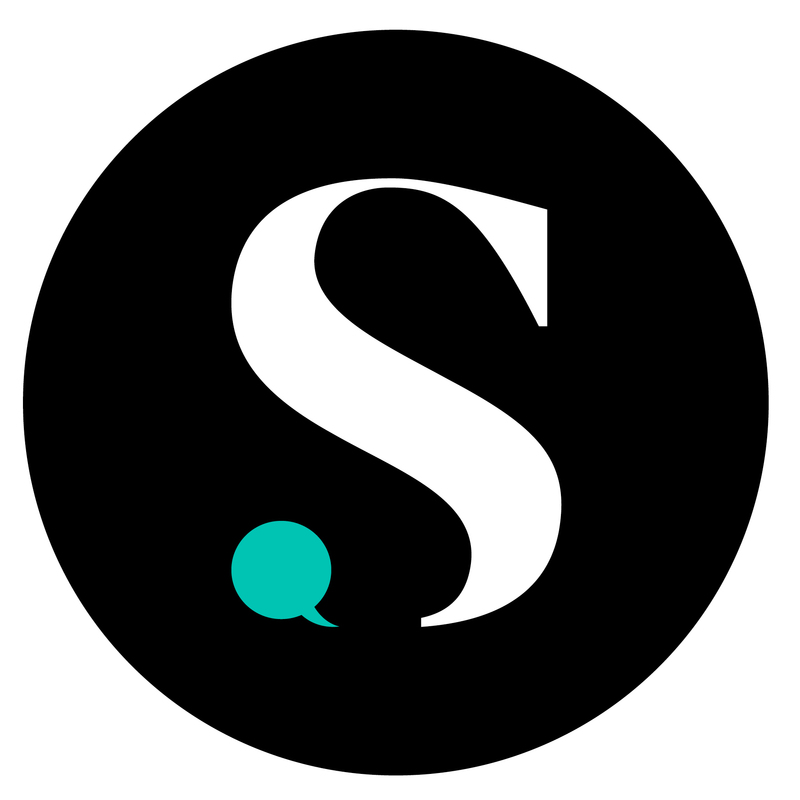 It?s my go to for my laundry because I am confident my clothes are clean and fresh smelling ! An other great product from Downy! I love the way my clothes fell soft and smell amazing. Such a good product, the smell of this Is amzaing ! Always has the best smell. And works great on sheets and I love it for my kids clothes. It's so great. Love the smell and clothes come out so soft and fluffy!! Plus, the scent stays on your clothes for days.